Gas turbines operate at a much higher temperature than steam turbines. In fact, gas turbines typically operate at 2,000 degrees Fahrenheit, compared to steam turbines, which typically operate at 1,200 degrees Fahrenheit. Because these machines involve such high temperatures, an individual cannot simply perform a gas turbine inspection by hand. Plant workers and supervisors can’t just neglect these machines, however, because that can lead to serious financial concerns and even physical dangers. So how can someone stay on top of turbine maintenance and actually perform gas turbine inspections? A borescope is a device used to perform thorough, detailed, and invasive inspections of machines like gas turbines. These are optical tools utilized to view areas that would otherwise not be visible or accessible. In order to perform a thorough inspection, the borescope is inserted into the machine to evaluate its interior contents without destroying anything or jeopardizing the safety of anyone. Since even particles as small as salt and little pieces of dirt can damage a turbine and ruin its energy output, you need to make sure that you’re utilizing borescope devices regularly to perform turbine inspections. Neglecting proper maintenance and inspection tasks can cause major financial and energy problems for plants of all sizes. Though it’s recommended to consult with professional turbine support services for borescope inspections, it’s still a good idea to understand what these devices are used for and how they are constructed. 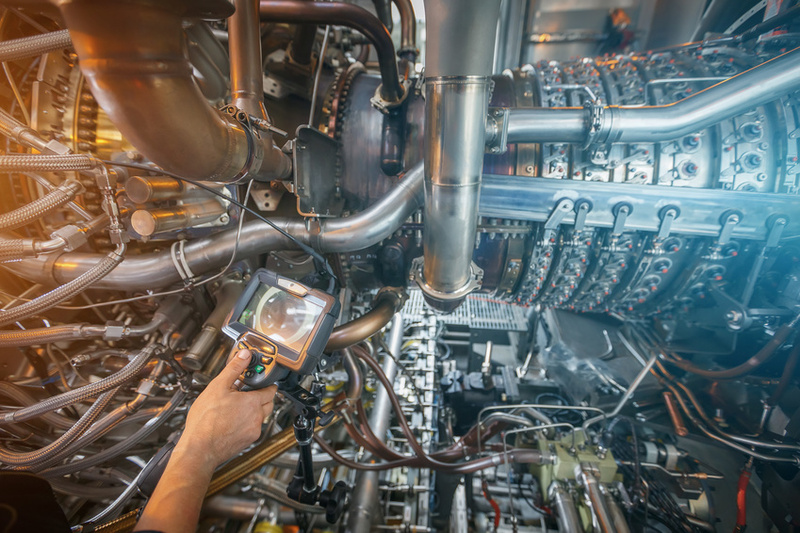 If you want to learn more about how borescope devices can help with your gas turbine inspection or work with quality turbine support services, give Advanced Turbine Support a call today.